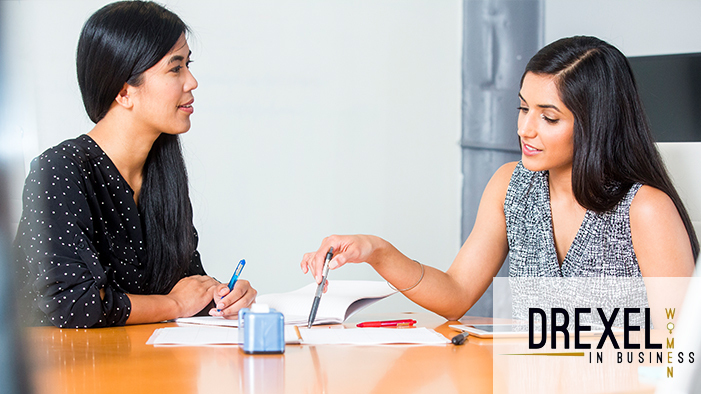 Drexel Women in Business is a joint undergraduate/graduate student organization. The group will focus on providing its members with the essential resources and opportunities in order to succeed in today’s business world with a focus on the female professional. 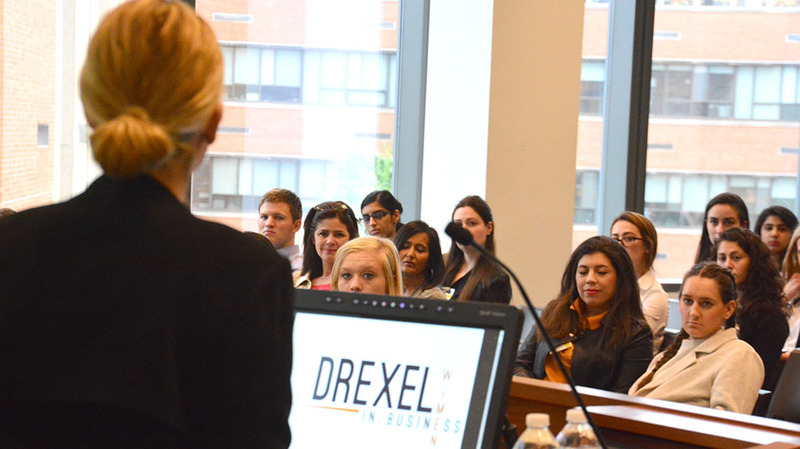 Drexel Women in Business maintains a strong network of women in the business community by coordinating networking events, speaker series, workshops, and similar activities. These events are open to the entire Drexel University community in order to foster growth, relationships and future opportunities. This organization emphasizes Lebow’s ties to the alumni network and to the greater Philadelphia business community, and upholds LeBow’s commitment to excellence. Women in Business and the Drexel University Alumni Association held their Annual May Tea featuring keynote speaker Marti Lieberman ‘12, CEO, Mac Mart.